Rub this cinnamon scented concoction into tired, sore, aching muscles, and all of a sudden, you’ll feel warm, soothing relief! Made with plant-based, all natural skin care ingredients. Relieves your aches and pains! Made with pure cassia and peppermint essential oils, plus heat expressed Calendula oil (used for centuries for inflammation and pain relief, as well as cell regeneration). All the above is mixed into a great, soothing and vitamin rich canola oil gel. 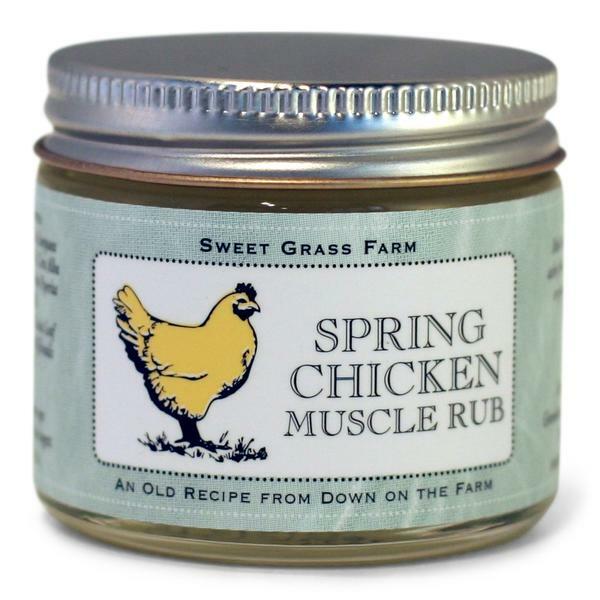 We get calls from all over the country for this old remedy from Down on the Farm. Packaged in a two-ounce glass jar. Shop now!